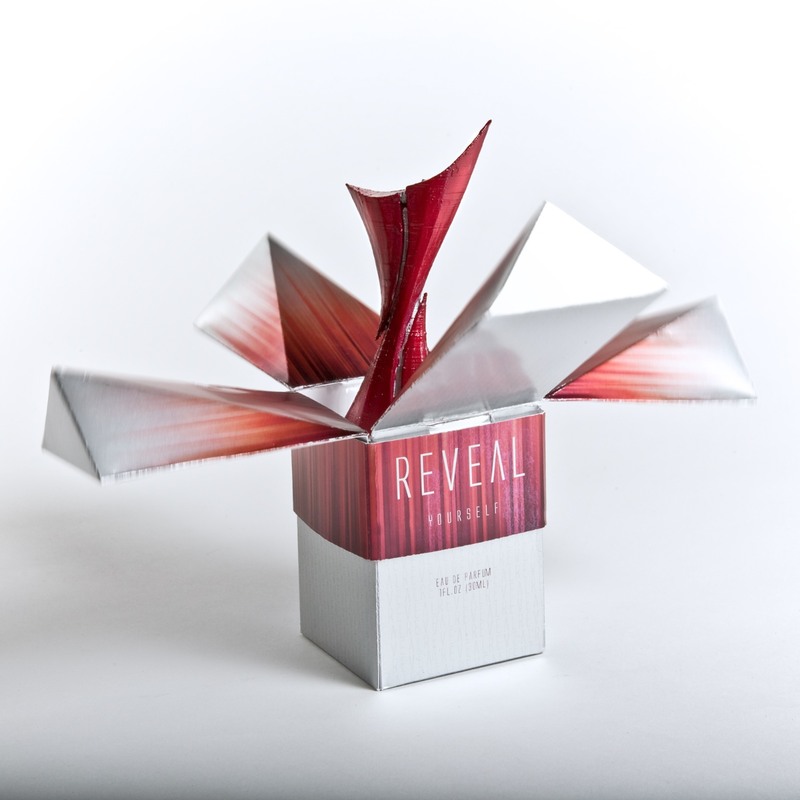 I created the REVEAL brand and fragrance packaging to empower women to reveal their confidence in a dramatic way. 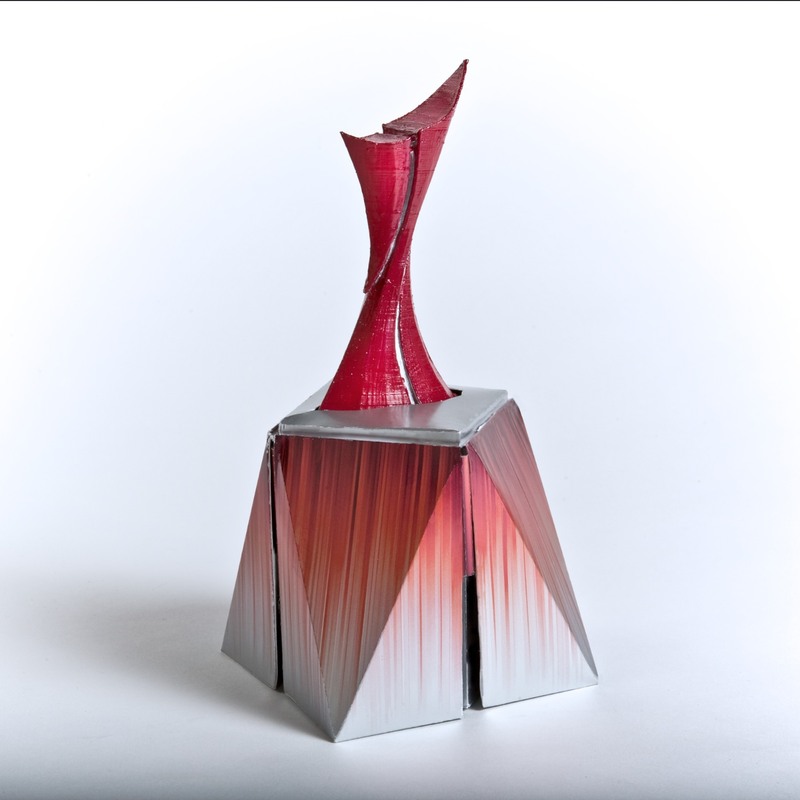 I made the package transform from a simple box to a pedestal of confidence symbolizing the transformation of a woman’s outlook on life. 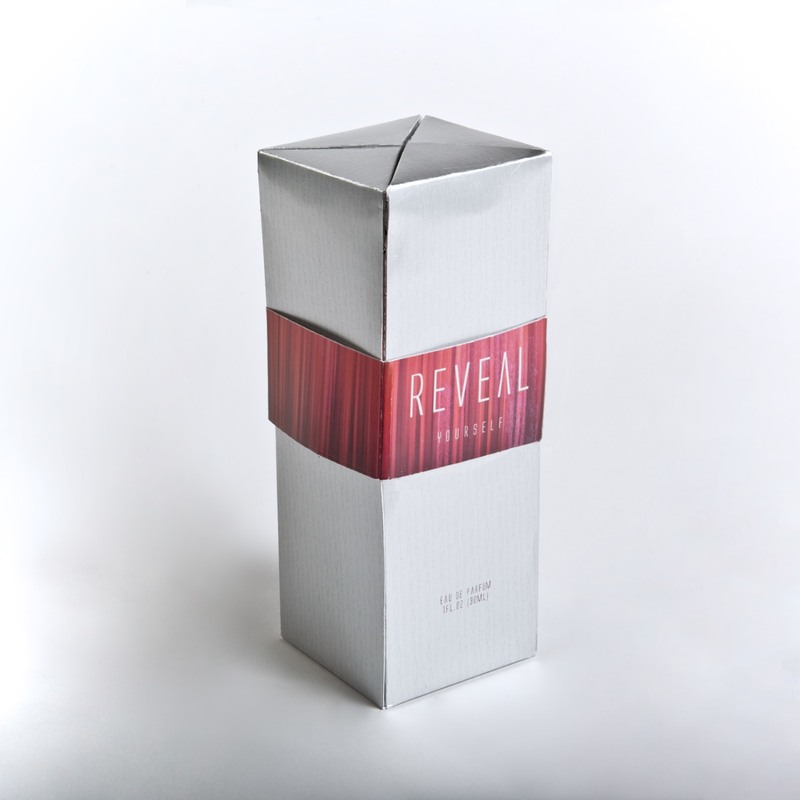 I created the REVEAL brand and fragrance packaging to empower women to reveal their confidence in a dramatic way. I made the packaging transform from a simple box to a pedestal of confidence symbolizing the transformation of a woman’s outlook on life. Thanks for viewing my portfolio.